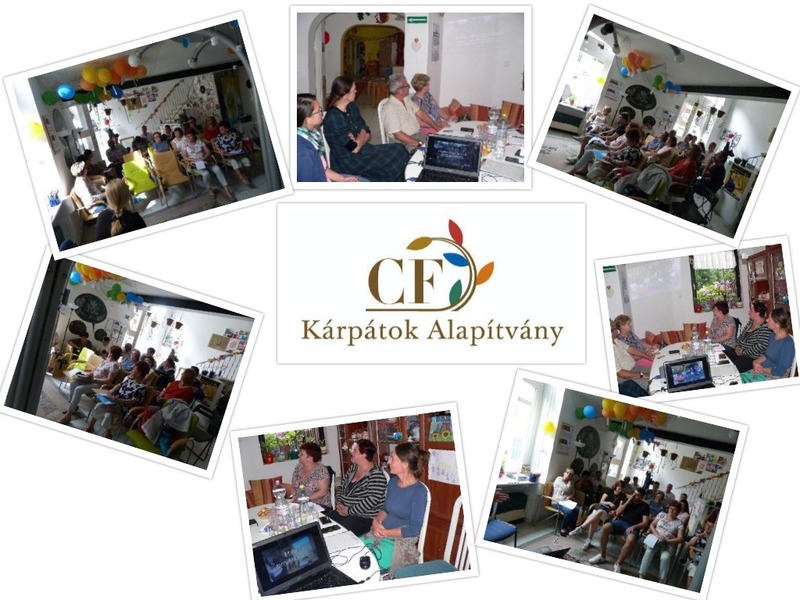 The kick-off meetings of the second implementation year of our project entitled "Strengthening and activating small communities of Northeast Hungary" (EFOP-1.3.5-16-2016-00915) were successfully organized on 24 May and 14 June, 2018 in Heves and Nógrád counties. The first year of the project was successfully closed in April 2018 and now we have started the new implementation year with cooperation with another 16 CSOs to strengthen the cohesion of their small rural communities. Members, associates and volunteers of 16 non-governmental organizations and institutions from 5 Nógrád and 11 Heves Counties participated at the meeting where they could get to know each other, and discuss the common work planned for a yearlong in the project. The project is aimed at mobilizing and developing the communities of (mainly) disadvantaged (small) settlements or districts of bigger towns by voluntary activities, and promoting the active cooperation of all community members. During the 3-year-long project we aim to involve at least 9-15 communities a year, we provide them trainings, and professional, financial and technical assistance how to design and implement local development projects affecting their living conditions. Follow our website and Facebook site for news about the project.